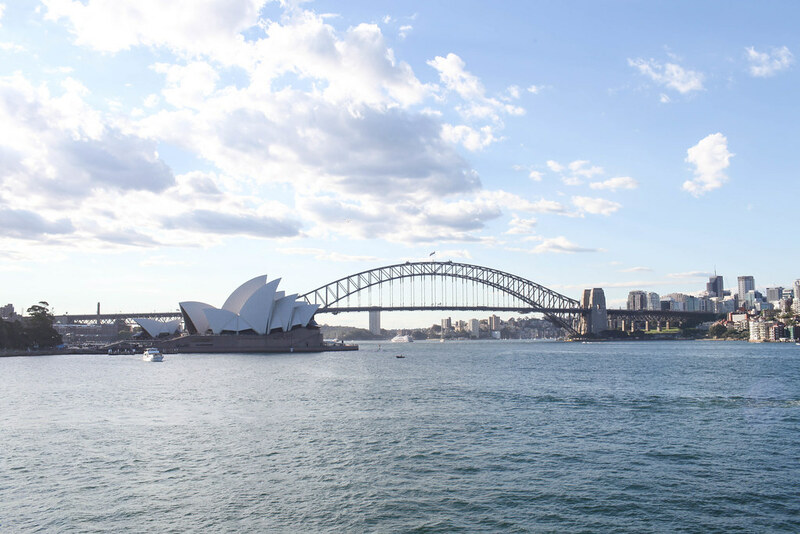 One of the things that makes Sydney so special is it’s breathtaking coastline. 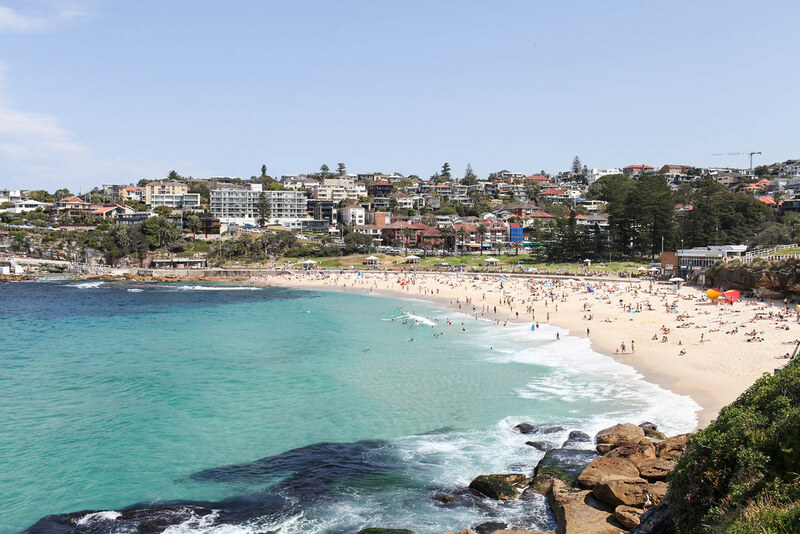 From secluded beaches, stunning seascapes and heritage lighthouses, Sydney’s coastline has it all. My favourite thing to do on the weekend is put on my trainers and head off on a coastal walk to soak up the sunshine and breathe in the sea air. Here are some of the best. The path can get pretty congested on this popular coastal walk with both tourists and runners, but it’s definitely worth doing. 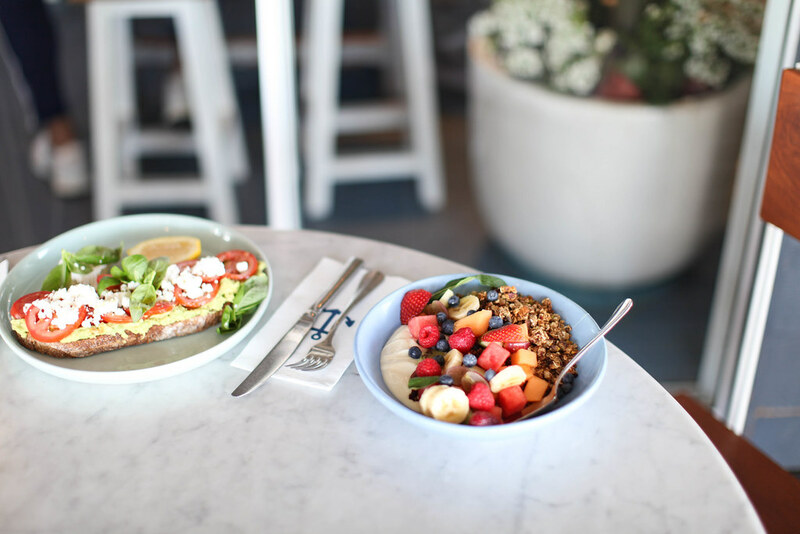 Get up early and head to Bondi for a quick breakfast (Bondi Wholefoods, Sadhana Kitchen and Speedos are my favourites), and you’ll be more likely to beat the crowds. 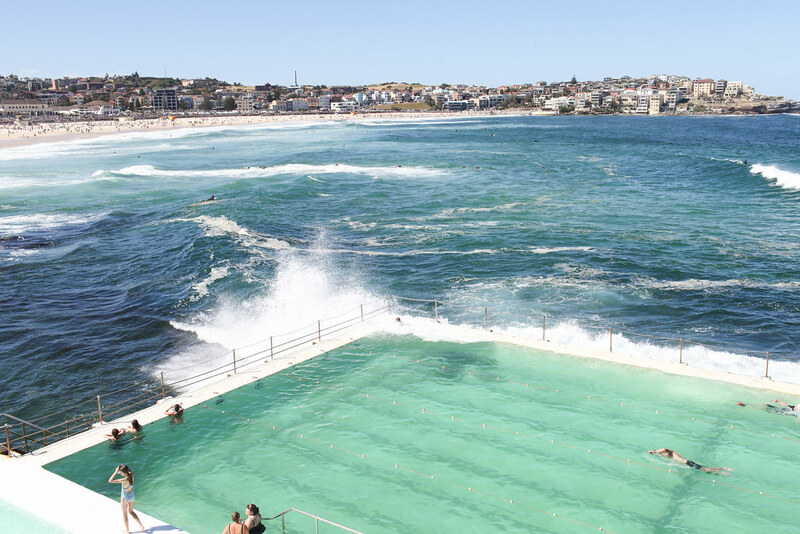 My favourite photo stops along the way include Bondi Icebergs, Tamarama Beach and Gordon’s Bay. This is one beautiful coastal walk which passes secluded bays and secret picnic spots aplenty. It’s a long one so be prepared with lots of water and snacks. Pack your bikini as well so you can enjoy some of the beautiful little beaches that you’ll pass. This is one of the longer coastal walks to pick but there is so much to see along the way. 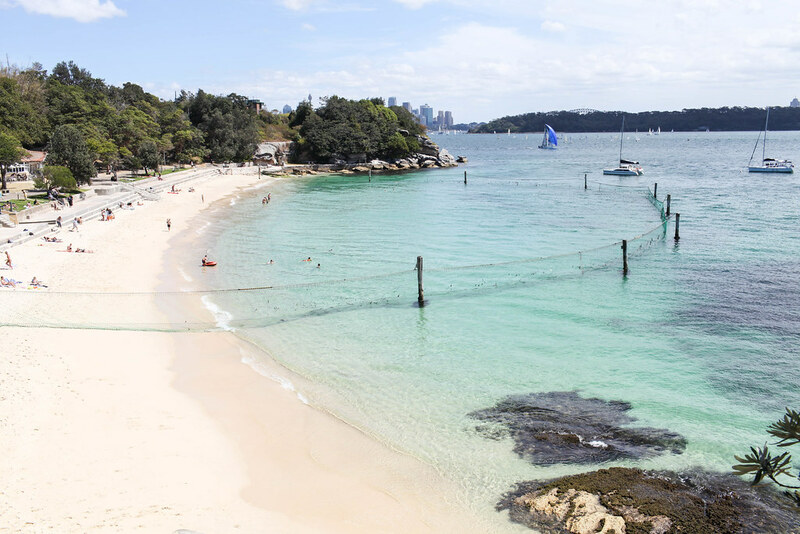 Highlights include Milk beach, Watsons Bay and the historic red and white striped Hornby lighthouse which is right at the end of the walk. 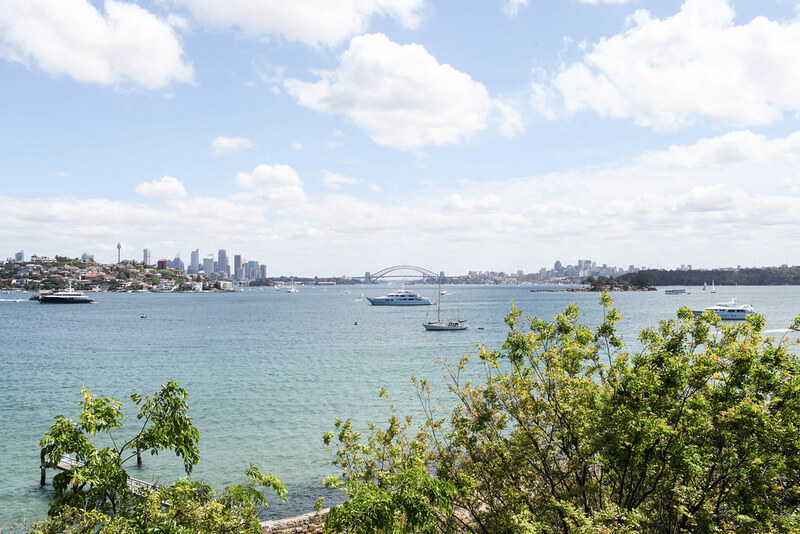 For stunning views of the Harbour Bridge and Sydney’s Opera House, look no further than this North Sydney walk. 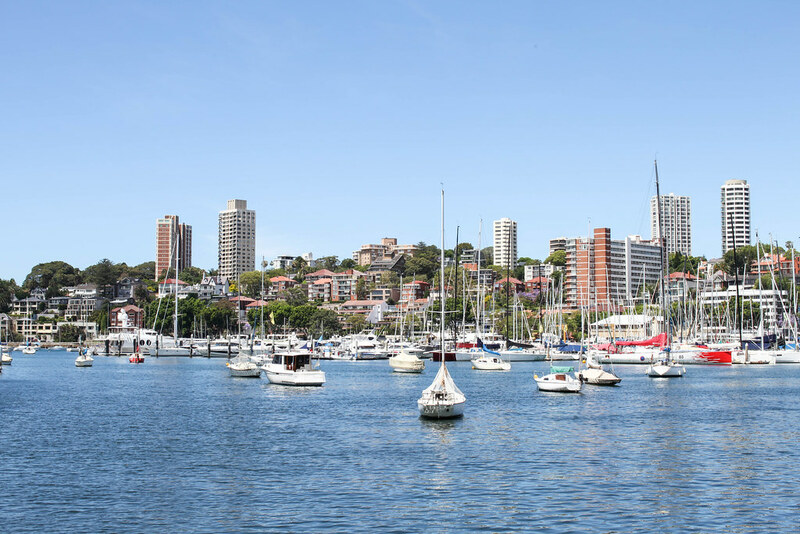 Start your morning at Celsius Coffee Co, a hip cafe on the water and then pass through the chic neighbourhood Kirribilli on your way to the water. 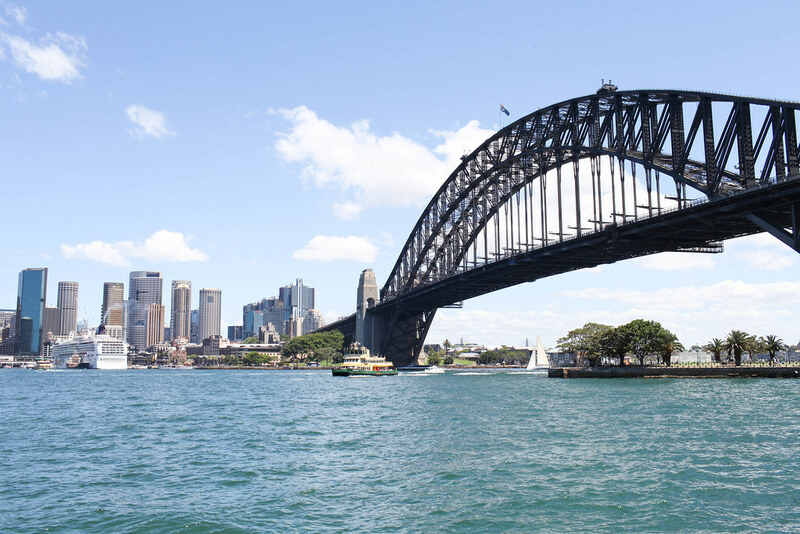 This is the kind of walk that will wow visitors to Sydney. 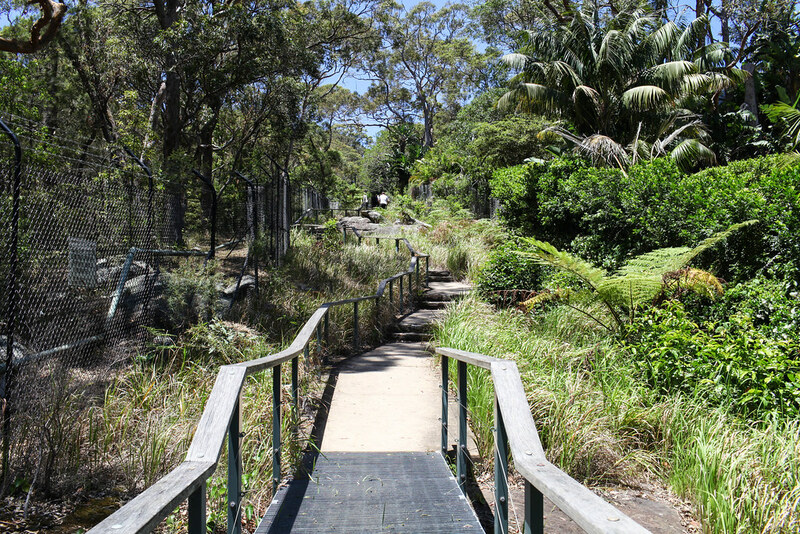 Wandering through Sydney’s botanic gardens is a beautiful walk in itself but carry on up to Double Bay to make a day of it. 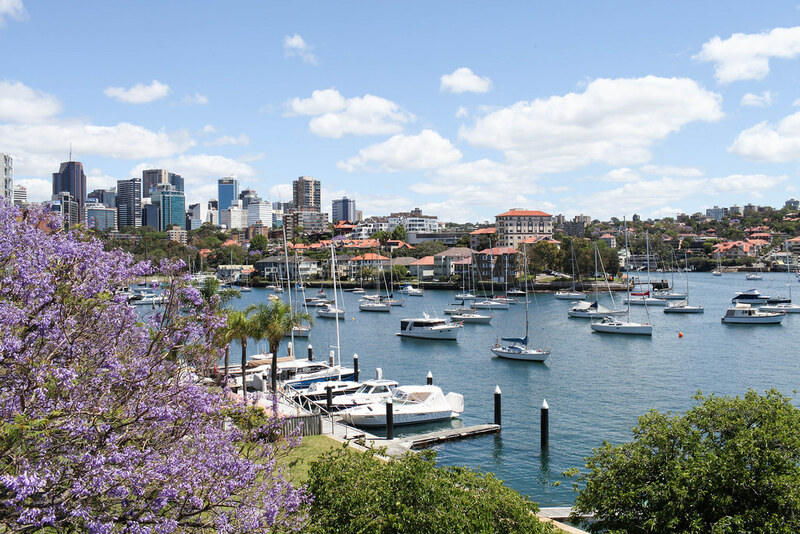 Do take your time through the tranquil gardens though, making sure not to miss the Andrew Boy Charlton Pool and Mrs Macquarie's Chair for its unbeatable view of the opera house. 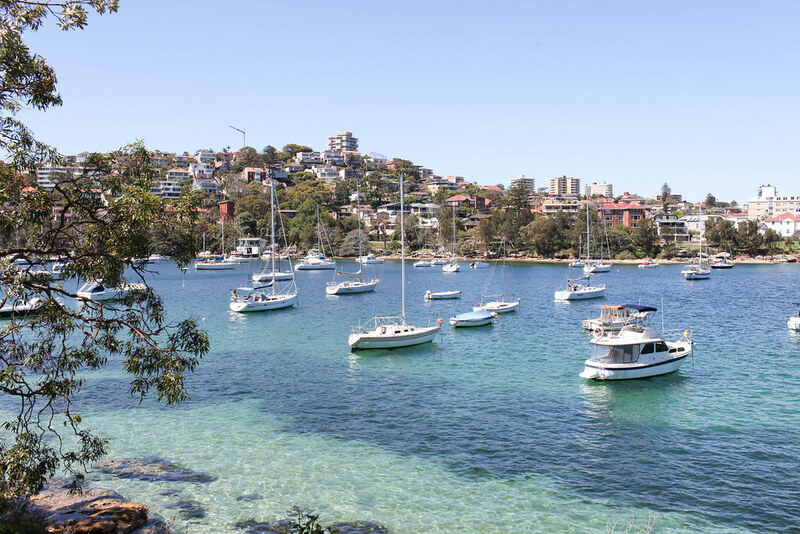 The next stint of the walk passes through some of Sydney’s most affluent neighbourhoods before arriving at picturesque Double Bay. 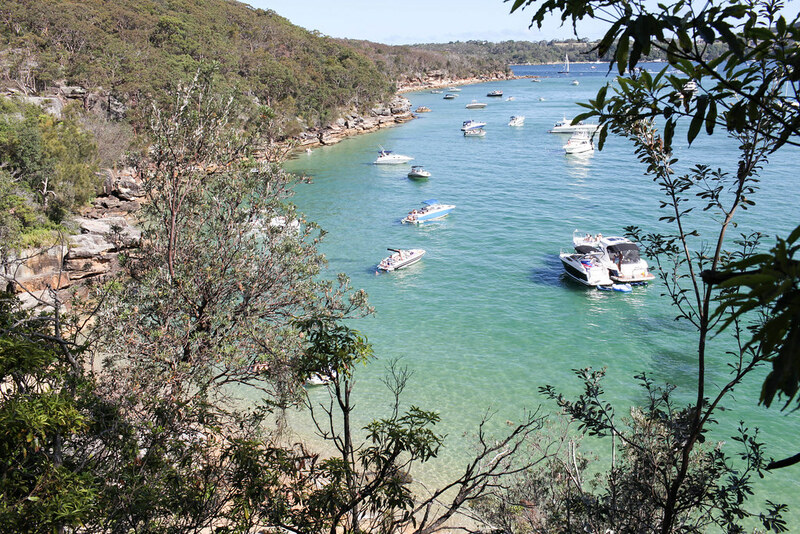 This is my favourite short coastal walk in Sydney. Start the day with brunch at the iconic Boat House in Balmoral and fuel up for the beginning of the walk which is made up of lots of steps. Once you climb to the top you’ll be rewarded with an incredible view of the rugged coastline and from there onwards the walk is a breeze. 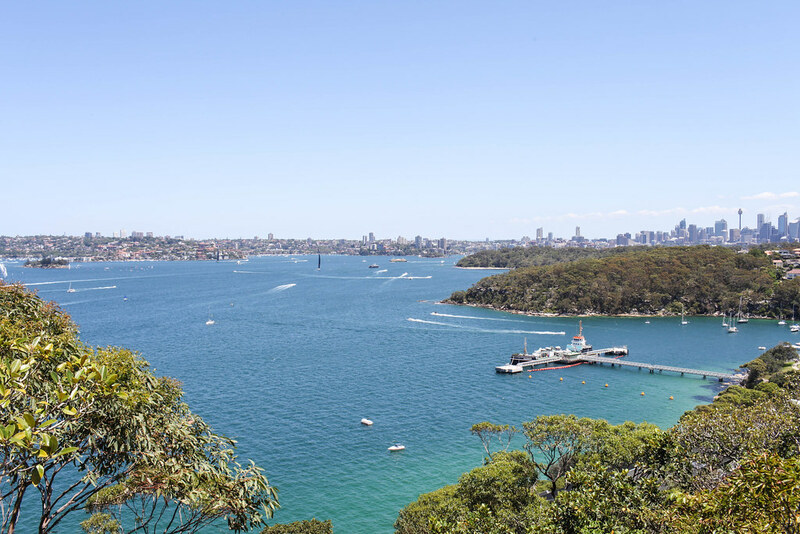 The highlight is Georges Head Lookout which offers stunning Sydney Harbour views. For a change of scenery, take a day trip to beautiful Palm Beach. 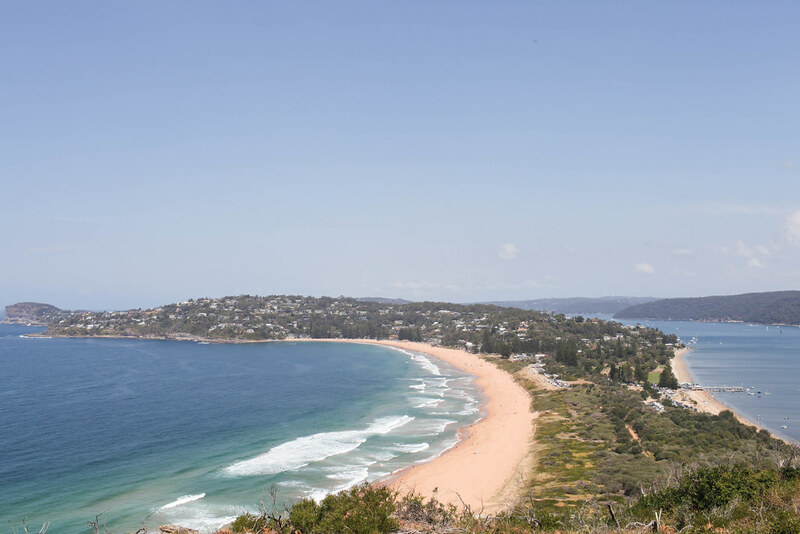 The short walk to Barrenjoey Lighthouse offers spectacular views over the coastline to one side and the boat harbour to the other. If you’re lucky you might even spot dolphins or whales.